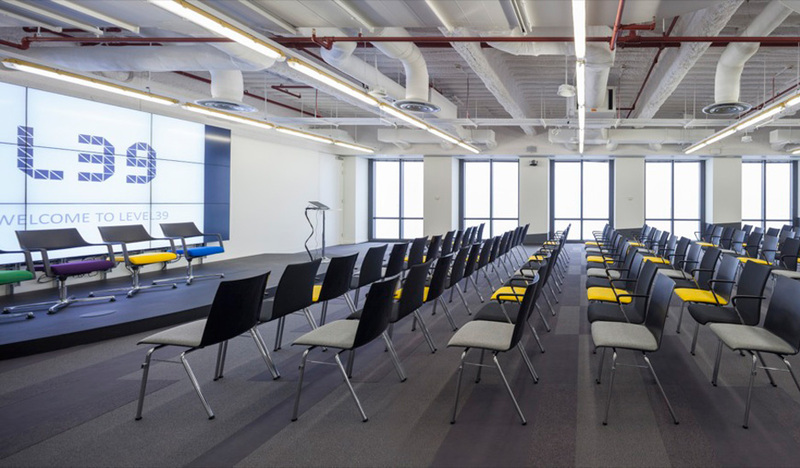 Mondato Summit Europe will be held at London’s Level39 fintech accelerator space. Level39 is Europe’s largest accelerator space for finance, retail and future cities technology companies. Occupying the entire 39th floor of the iconic One Canada Square building, and established by Canary Wharf Group plc, Level39 was opened in March 2013 by Boris Johnson, Mayor of London, and has quickly become an important part of London’s booming Tech City. 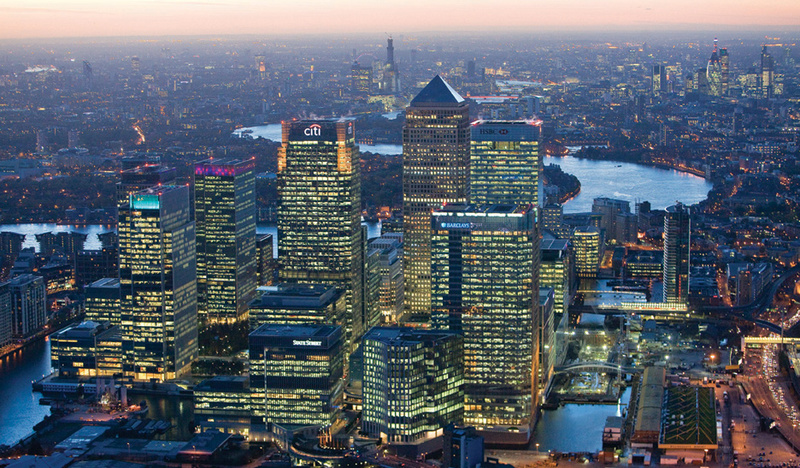 Canary Wharf is one of the world’s most hi-tech business districts, boasting several modern shopping malls and thriving restaurants and bars. Level39 puts high potential entrepreneurs in the same space as some of the world’s most influential technology buyers and investors, accelerating their traction and access to markets. Level39 also creates & hosts accelerator programmes and a busy events calendar. Its aim is to fuse London’s finance and technology sectors, enhancing London’s position as the digital capital of Europe and helping the positive transformation of the finance sector.